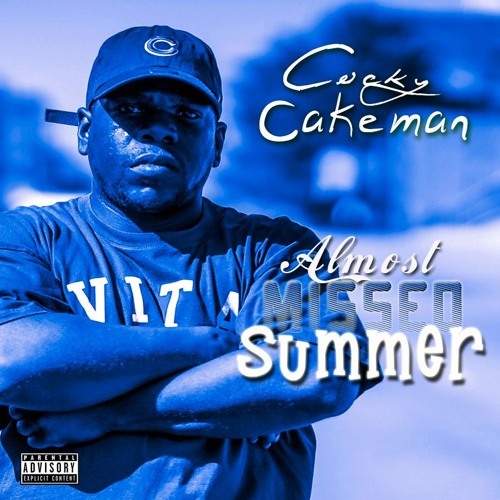 Its the last day of Summer, so as the season end Cocky Cakeman drops off some new music to help bring in the Fall. With his mind on the money, he also raps of his perspective from the streets, while delivering straight raps. Its seems he's returned to the OG style of creating mixtapes, jumping on multiple industry beats for a mixtape called "Almost Missed Summer". Stream below.